How to install Windows10 from official ISO? a. Prepare a USB flash disk with FAT32 file system, and change the volume label to WINPE. b. Decompression the ISO of Windows10 into the root path of your USB flash disk. 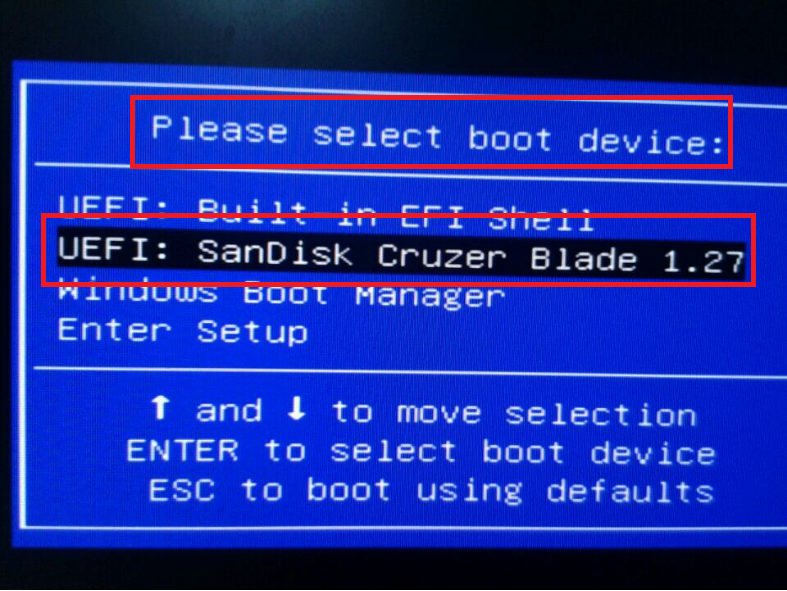 d. Press the power button and press F7 or Delete continuously to enter select boot device menu --> select your USB flash disk and press Enter. 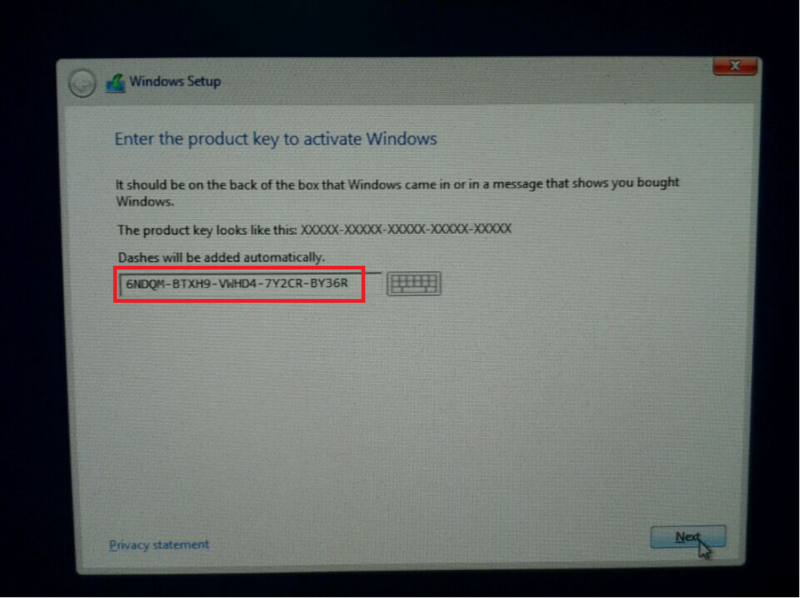 e. Input the product key. 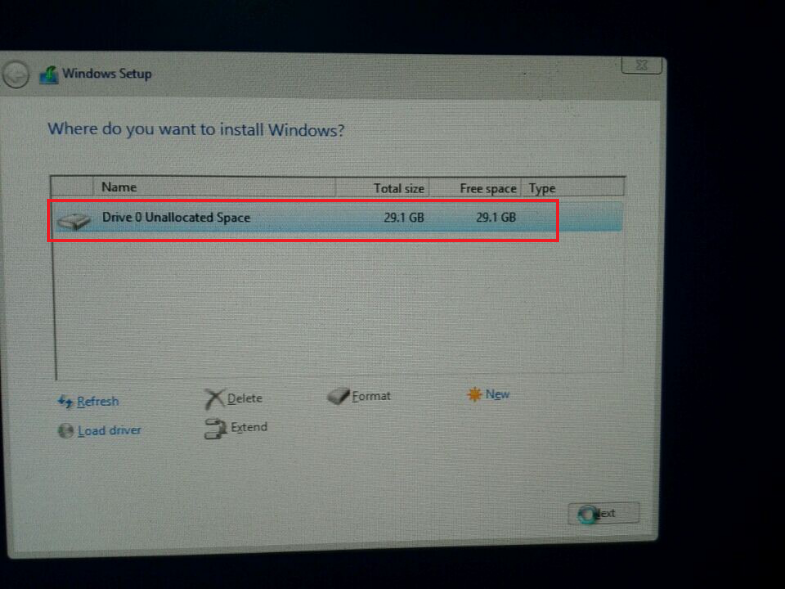 f. Select the Hard disk which is going to install Windows. g. Mini PC will restart after the installation finished. h. Install drives for your Mini PC. : How to Recovery my Mini PC on Windows10 Home. : How long will it take me to finish the recover?